It’s possible this surfer is having fun, but he’s about to eat it. Thus, he’s doing it wrong. Why? Because there is a really right and wrong way to ride a wave. You need to get in the groove of the wave, ride the energy in an artistic and athletic manner so that you can have fun while being propelled by the sea. 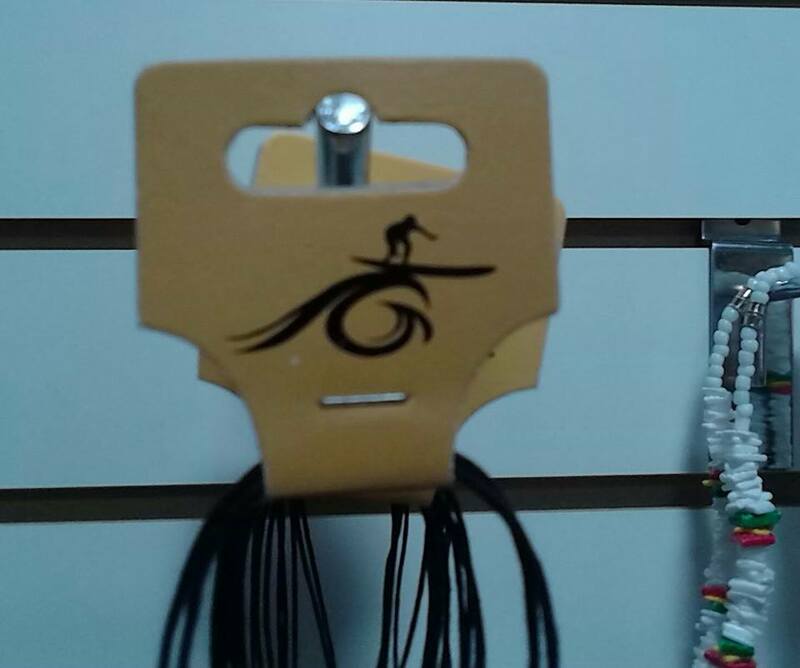 It was OK to say that the little dude on the logo didn’t quite grasp surfing. Physically what he was trying to do wasn’t realistic. It sure was funny. But oh boy, it was most definitely not funny when I used that phrase recently in a sailing group for women on social media. The conversation thread originated from a woman who was planning on moving on her boat without a generator or an inverter, and wanted to know about charging her devices and equipment. Another woman listed lots of good information, especially about how some appliances surge with energy when they are turned on, which can be problematic when energy is a premium. She mentioned a breadmaker as one of the appliances. Faithful readers of this blog will know that I’ve recently been working on making my own bread. I am super-proud to say that the last batch has been the biggest hit yet; I am starting to understand elements of the process that have been keeping me back. Each loaf I make is an improvement on the last. We eat egg sandwiches, grilled cheese and toast with peanut butter and banana slices. For pennies, the bread I bake is a staple as we live on a sailboat. Photo credit: The lovely Leah Voss. 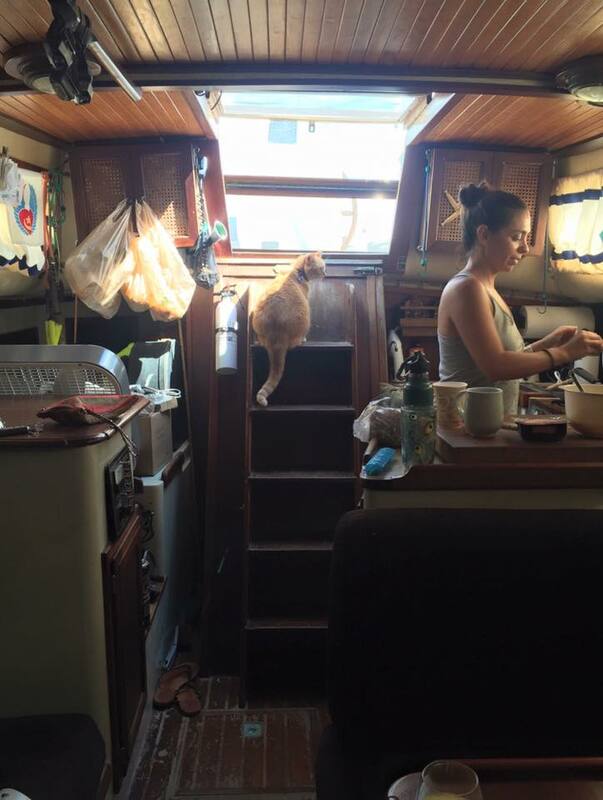 Notice how even the cat can’t fit in the galley with me. P.S. We gave away that box fan. 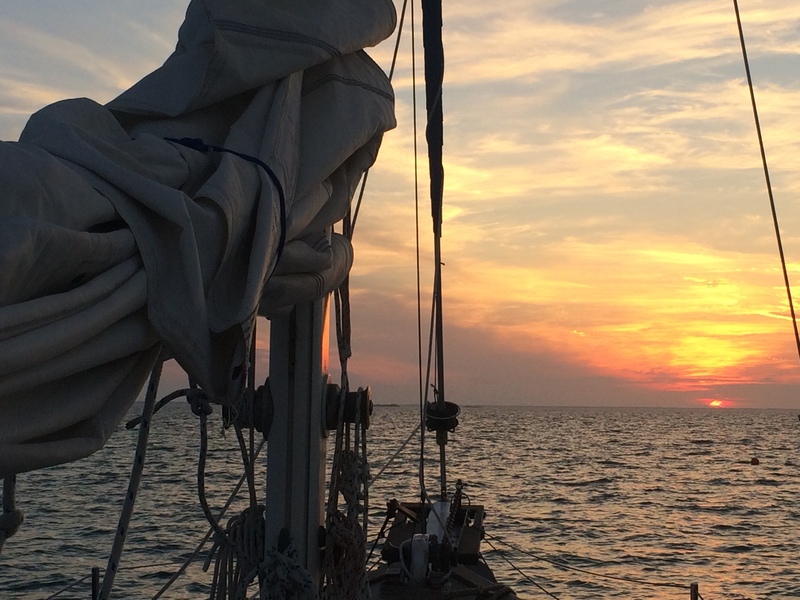 Understand the concept of living on a sailboat. The galley, or kitchen, is big enough to turn around in, but not that much bigger. Certainly there is not room for two people. There is a slider on the other side of the boat, which can be reached with a lean, where we store all the kitchen appliances. This includes a pressure cooker, a mini crockpot, stackable mixing bowls, a 12V blender, an inversion blender and a French press. I could not fit a breadmaker through that storage slider if I wanted. I used to own a bread maker. I know. Outrage! Sure, some of these ladies who are members of this social networking group have huge boats, double and triple the size of the 32-foot Downeaster that I am living on with my boyfriend and cat. But if the object is to be self-reliant and self-sufficient with energy use, I’m sorry, but a breadmaker is a bad move. It takes up space, uses too much electricity and is really unnecessary. I know because I am making delicious bread without a machine! I’m not that awesome a baker; anyone can do it! The administrators of the web page all chimed in, wagging their fingers and messaging me, asking if maybe I wanted to take a break from the site. Yikes, everyone was so sensitive. How DARE I!? They seemed to believe that there was no wrong way to do something, that every way is a right way; it all depends on your perspective. Hogwash! There’s a way to be doin’ it right (<– Soundtrack alert!) and doing it wrong. With everything, I think. I’m all for supporting fellow sisters in a righteous feminist manner, don’t get me wrong. But every religion, every society and every small circle of enthusiasts there is outline such a dichotomy for everything imaginable. Laws of the land, in general, are pretty clear. Best practices are shared throughout communities, as we help our neighbor become efficient and effective in similar tasks. Didn’t get it right? That’s OK! It’s an opportunity to learn, think and grow! When did it start that people were so thin-skinned and sensitive that we couldn’t declare certain things just plain wrong? 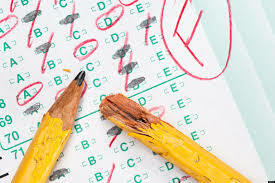 When we were in elementary school, if we didn’t get something right on the test, it was wrong. Red check mark. No. Go back and study. No one took this personally because we didn’t have big egos to comfort all the time. We were a bunch of snot-nosed kids and learning was our job. I know adult life shouldn’t be so institutionalized, but learning should still be our jobs. I’m not sure it’s a bad idea to help people stay on the path to success, if indeed you are further down the road. I know that I’ve benefited from elders or those who are just naturally wiser than me, regardless of years. It’s important to stay humble and open to the words of those around us. We create our own lives, that’s just the foundation of it all. I created the situation where a bunch of sensitive older ladies were upset with me for calling out their waste of energy and space in the name of straight-up laziness. There’s a reason I created this situation for myself, and I think part of it is my understanding that words can divide. The last thing we should ever want to do is divide, and yet that has happened. I had a similar incident with a family member a while back: Words divided. One person thought the other person was doing it wrong, and vice versa. Egos play a big role in this concept, and I recently read an interesting article about the difference between discernment and judgment is emotions. If there is no emotional component, then you have succeeded in detaching from the outcome and instead you are utilizing the viveka, or discernment that is innate in all of us. Newsflash: There is right and there is wrong. That’s why I don’t feel bad about the strange interaction and personal offense taken on social media. I didn’t have any emotion associated with it, and I was able to step back and laugh. I guess those women still have lessons they are learning. I certainly have a lot of lessons that I am learning as well. In the meantime, all I can be as right as I know how. 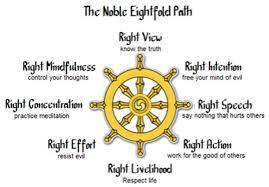 Staying on the noble path is the best way. Sometimes I stray off the path and am wrong. That’s OK. I’ve been wrong before. Why ever would I be scared to be wrong? How often do you buy something? At least once a day, right. But I bet a lot more. What do you think of this guy’s shaved in part? Is that like tattooing on eye makeup? 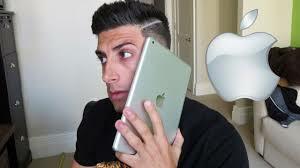 Anyway, the iPhone 6 Plus is really XL. newest one if it weren’t so huge. It’s as big as a tablet! I’d need to buy a brand new, brand name handbag that matches at least some of my shoes to fit the darn thing in, it’s so big. Besides, the newest iPhone is nearly $1K. That’s a lot of coin for something that can break on a sidewalk. We buy things all the time. Life has become expensive and there is so much to buy. Isn’t that why we’re working all the time? I had to afford everything that went into keeping up my life throughout the day, but the reality was that it was making me crazy. I have dubbed this the Constant Consumerism Craze. Do you suffer from this as well? Now imagine if that vat was what was used to make orange margaritas at Crawdaddy’s! one of those delicious orange margaritas at Crawdaddy’s? Maybe that $1K is worth being so connected to people, if that’s really the way. Before I went sailing, I made a little extra cash with a friend who cleaned houses. She hired me to help with this really rad mansion owned by this lovely, uber-intelligent and wealthy couple. Their daughter was bringing friends home from college the upcoming weekend. The home’s architecture was extremely modern with an almost Baushaus-esque style, filled with original modern artwork. The black walls and stone floors were as dirty as my house was. I am not a big fan of cleaning, but this job was fascinating. Would Storage Unit be a good rapper name? people had. Piles of belongings covered every counter and bookshelf, and there were a lot of counters and bookshelves in this 9,000-square-foot mansion. A 4×5’ pile of unwashed clothes filled a huge laundry room, and the dining room table was covered with what looked like gifts and unopened mail. They didn’t throw anything out, it seemed, but they also continued to consume. 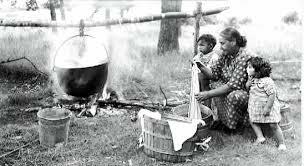 Food was going bad in the refrigerator, and storerooms were overflowing with items like baskets, art supplies and clothes that needed a button sewn or something. So much stuff. In three days, we tried to organize while cleaning, and we barely made a dent. It was the Constant Consumerism Craze to the extreme. I’ve heard from a few of my friends that they have rooms in their homes that are overflowing with possessions. Many people I know have storage units. 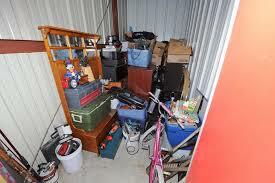 I’ve been in garages that are so stuffed with storing things that the homeowners were unable to park in them. CCC is an epidemic. Constant consumption has been something I’ve been studying with a current, weird job I’m doing to make some extra cash. (What is your relationship with money? I’ll come back to that.) I’ve been writing these b.s. eBay buying guides. They are actually hilarious, assigned randomly so I am asked to craft helpful guides on all kinds of things one could buy on eBay: Bike rims, professional cameras, Nintendo video games, Shiatsu chair massagers, DVD writers, lunch containers, toaster ovens, wood carving tools, small drones, laptops for children, home humidifiers, crimpers, 3D modeling software, tablets, Star War memorabilia, Steelseries headsets, casual backpacks, shine-free foundation makeup … you get the idea. I’m pretty sure I was wearing shine-free makeup when I got this picture taken. A friend gave me the earrings, and I bought the dress from Ross or someplace else not exciting. nothing else from this blog post, know that you cannot trust what you read on the Internet! 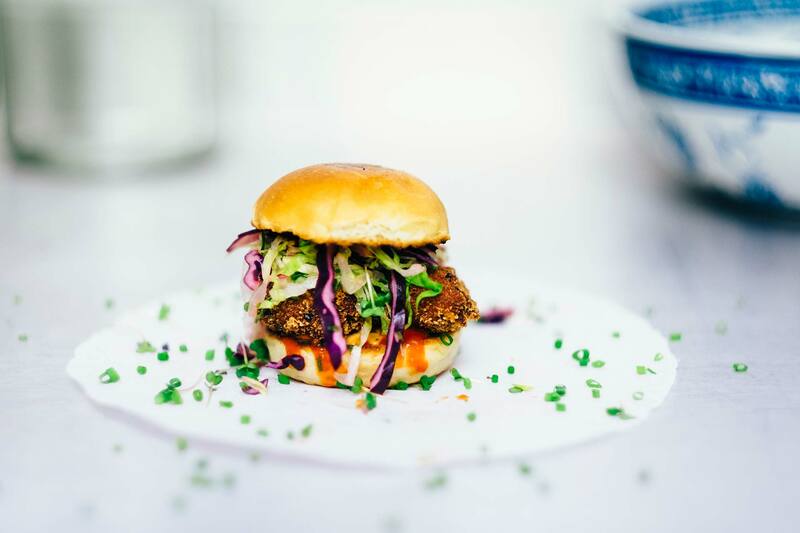 Including this blog post! For that eBay job, it’s all SRO, or search engine optimization. They are studying what people are searching for, and then I create guides to steer non-thinking consumers toward a product from a search. Which ends in a sale, I guess, if you’re easily led enough to read the ignorant things I write just to make a buck. What doesn’t end in a sale? Gotta make the sale. Seal the deal. Exchange dolla dolla billz y’all! Now, back to relationship with money. Most people think they can never have enough. That’s the crazy part of the craze! You think if you don’t work all the time, then you are going to fall behind on the upkeep of life and all the toys and fashions and high-priced wine and whatever other consumables fill your life. Isn’t that what life is all about, enjoying the finest things and living comfortably? Isn’t that why I am writing those eBay buying guides and doing all the other freelance writing, editing and public relations work I’m doing now? I guess so. I purchased what I needed to live on a sailboat, but I sold and gave away a lot too. Not as much as that family whose mansion I helped clean really should, but a lot. Now I’m in a saving mode. I’m not entirely sure for what. I guess I’ve always been a little like that with money. Guess how much this is: free! and in limited quantities. Otherwise, I’ve pretty much stopped buying anything. I actually got annoyed when my boyfriend came back to the boat with three plastic food containers with flimsy snap-on lids. Even if they were free, the boat is too small for too much stuff. What if you just stopped buying things as well? How long before you would really suffer? How long would it take before all your food in your cabinets gets eaten and all the clothes in your closet turn to rags from wearing them? Before everything that is purchased becomes completely unusable as the task it was purchased for. Toys and tools will break, while your shoes would get holes in them or come undone. Everything. That’s what happens when you die, eventually. My boyfriend found a used and dirty bilge pump in a pile of debris at the edge of his grandfather’s old property in the Bahamas. We needed one of those; he cleaned it and is using it now in the dinghy. My point is, it would take a long time before suffering would really take place, especially if you plan and remain a self-sufficient being. I think a better focus of energy is back on one’s self directly, instead of bypassed through Constant Consumerism. There is no need to identify with belongings. We are not what we wear or eat. We are so much more complex and amazing than that. Money and possessions should not become a path toward happiness, because it never fully satisfies.